I joined the throngs who helped make movie making history. 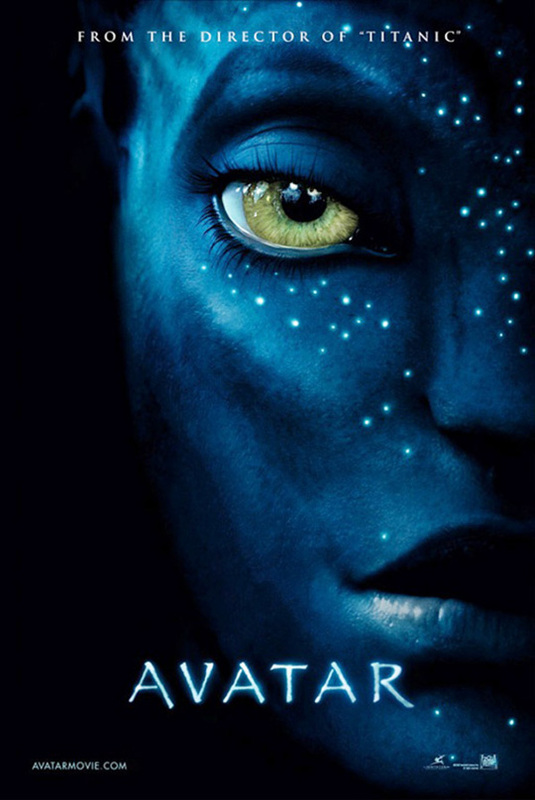 Avatar reached $1 Billion in sales faster than any film in history. Fans of the silver screen are still eager to see the excitement firsthand. By the time I fit Avatar into my schedule our local theater had reduced its NON-3D option to one showing. The very popular 3D option still has seven showings a day. It was easy to decide which option to take. With the stylish 3D glasses my wife and I laughed at each for our movie-star looks. Both of us wear eye glasses so we were curious if this addition would be wearable. Whoever designed these essential items for the multi-dimensional experience made a versatile eyewear for all. The experience was a great delight. Fun is another word. The fabricated world of Avatar was stunning. When I watch a movie it is for entertainment purposes. It’s a story with pictures. Often I like to think about the themes or ideas. If it is a true story I enjoy the insights of the life being portrayed. Critical life issues splash on the screen. I enjoy interacting with them. Good movies make you think. However, I do not draw my life values from movies. Furthermore, I view movies with reservations and skepticism no matter how good that show might be. I certainly do not derive any of my theology from a movie. Whether the movie was predictable in its ending is not a major feature that concerns me. Plot is important but thematic development of a unique conclusion is not disappointing to me. Besides, I love the good vs. evil dynamic and I am big on a happy ending. What does intrigue me is character development. Watching how lives grow, change, mature, improve, correct, et cetera is what fascinates me. Individuals face their environment and react is intriguing to me. Watch the Avatar characters grow before your very eyes. They transform in an incredibly gorgeous environment. The very bad guys that we all wanted lose, lose. That’s satisfying because the good guys win.